As you implement change at work, does it feel like something — or someone — is slipping through the cracks? There are a lot of moving parts when you’re trying to change a whole organization (or even part of one). It can be overwhelming to figure out what to do next. 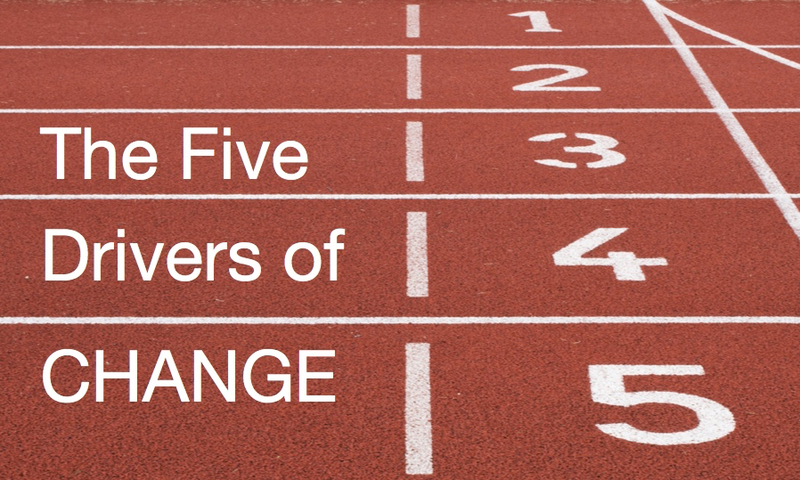 After years of partnering with change agents to make a difference, I’ve discovered that to stay on track, you need to focus your energy on five drivers of change. These five drivers comprise everything you’ll need to do to move people from where they are to where they need to be. Leave one out, and you’ll be spinning your wheels. Want to know what they are? Join me on June 6 for a free webinar where you’ll not only hear about the five drivers, but also how they work together to help you make a bigger impact. Attend this webinar and you’ll leave with ideas you can implement immediately and a practical model to add to your change toolkit.